At Monash, we take our reputation seriously. 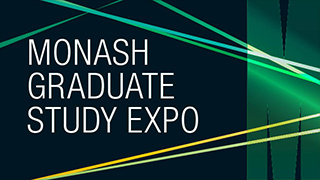 Monash has achieved an enviable national and international reputation for research and teaching excellence in a short 50 years. Monash is ranked in the top one per cent of world universities. And, in line with our vision and strategy for the future, Monash will continue to drive for improvement. But while rankings are important, we care as much about your individual experience as we do about our position on the global scale. 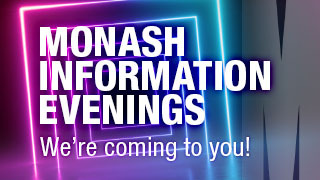 Monash gives you opportunities that don't affect our rankings, but will enrich your life as a Monash student. in the top 100 world universities, with an estimated rank of 79th according to the Academic Ranking of World Universities 2016. 21st in the World's Most International Universities in 2017 as released by Times Higher Education. 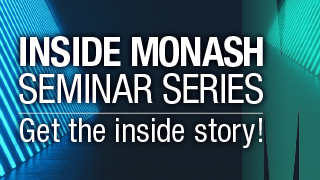 Monash is a member of the Group of Eight, an alliance of leading Australian universities recognised for their excellence in teaching and research. Group of Eight universities produce graduates who find full-time employment sooner,begin on higher salaries, and are more likely to move onto postgraduate studies than graduates from other Australian universities.